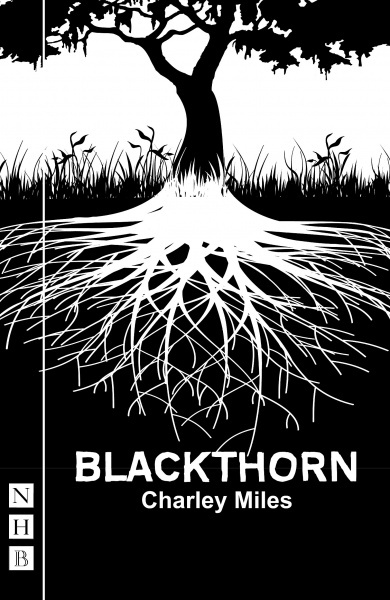 Squad grad Charley Miles’ hit play, Blackthorn, is now available in print. First on at the West Yorkshire Playhouse in 2016, the play was a finalist for the 2017 Susan Smith Blackburn Prize, and was revived at the 2018 Edinburgh Festival Fringe. The only two children born in a North Yorkshire village for a generation cannot imagine ever being apart; but as their lives shift, so too do the ties that bind them. A contemporary, lyrical love story, Blackthorn explores the changes and choices that pull us from the places and people we love.